We have three locations in the south San Jose area and one in the Fremont-Newark area. 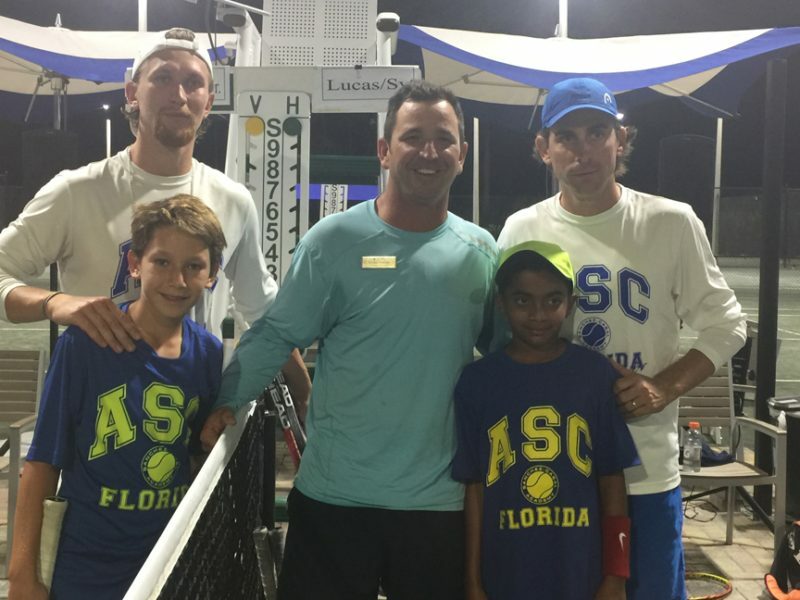 Our Academy offers extensive training programs for players of different levels. From 10U to Division 1 College Player and professional players, we will create a program to best fit a player’s goal and competitive developments. 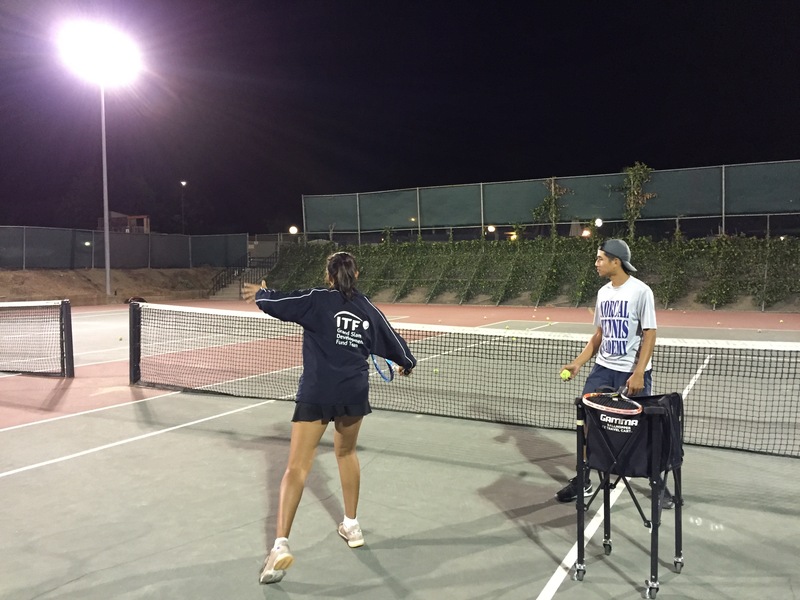 Players are introduced to the game in group and private lessons where strong foundations are built at an early age. Private lessons are very essential for competitive players, from 12U-18U. Group lessons are available multiple times each week at different levels. These sessions over players great workout including drilling, live ball hitting, match play, conditioning, mental training, etc. In-house 10U tournaments are held prior to start of league or important tournament events to ensure players are well prepared for up coming tournaments. 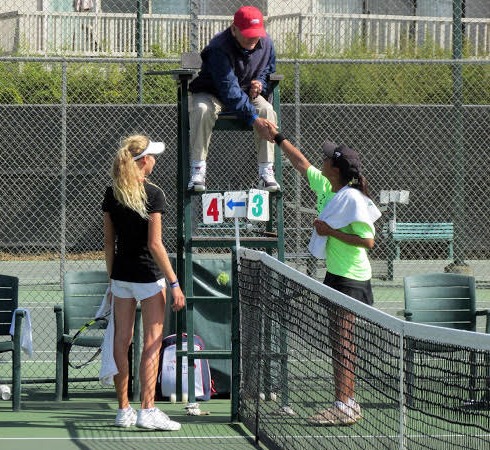 Our award-winning team tennis program is an essential part in the academy and its player development structure. 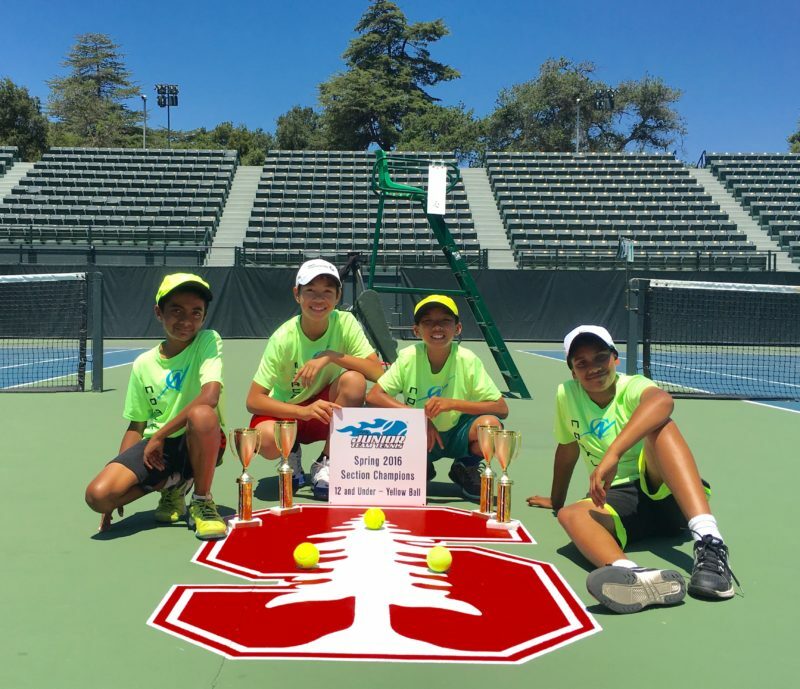 Awarded by the USTA Northern California in both 2015 and 2016: Team Tennis Program of the Year. 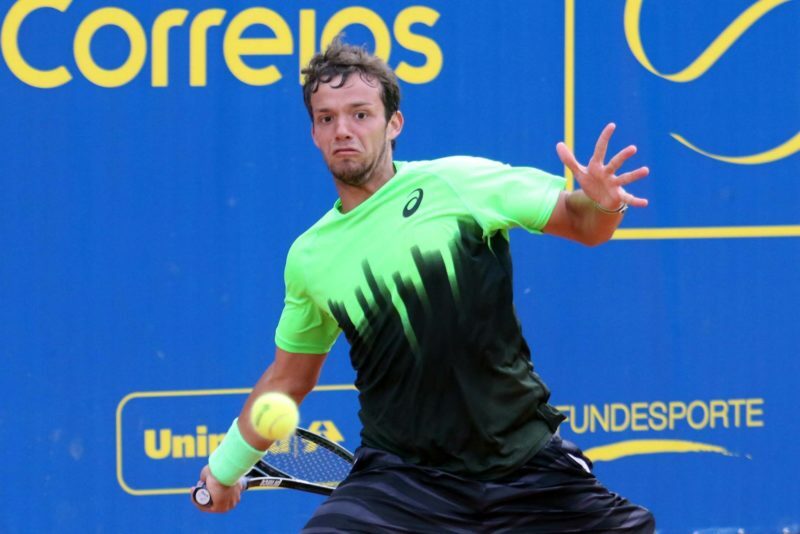 Competitive players will be on a proven pathway of development for Higher level Tennis down the road. 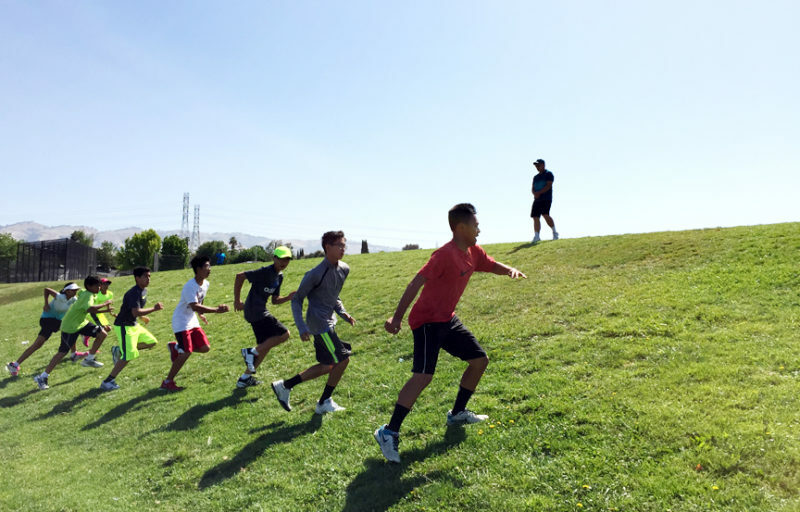 Strength, Speed and Agility are essential for players’ success, weekly training sessions are held 2-3 times each week to ensure players’ overall development. Serious Tournament players undergo training that covers all 5 areas of tennis: Technical, Tactical, Physical, Mental and Competitiveness. We train tournament players, from 12U to Division One College Players and Pro players. 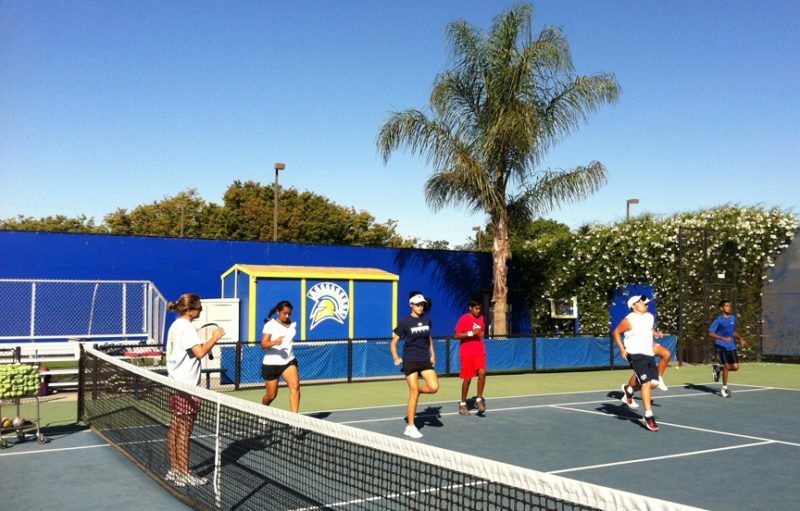 In addition to our Junior Program, NorCal Tennis Academy also trains pro tour players. When they are in town training with us, we will be having ATP week or WTA week where Junior players get to join in with the pro practice. 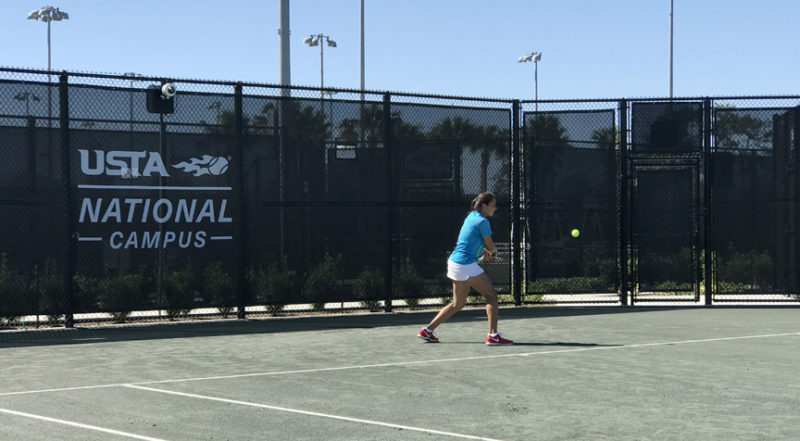 If you are an aspiring players who look to get on the ITF pro circuit or experienced tour players who seek to advance their game to the next level, we can customize a game plan to match your needs -including personalized coaching, fitness & conditioning, off season training, traveling coach, etc. Players are to compete in biweekly or monthly tournaments, from which progress and performance are reviewed by our coaches. We work closely with our players and their parents to enhance their competitive development. A group of 8-12 High Performance players will travel with our coaches to train at top academies in Florida for 1-2 weeks.